Following Drake‘s Duppy Freestyle diss track, a response to American rapper, Pusha T‘s Infrared. 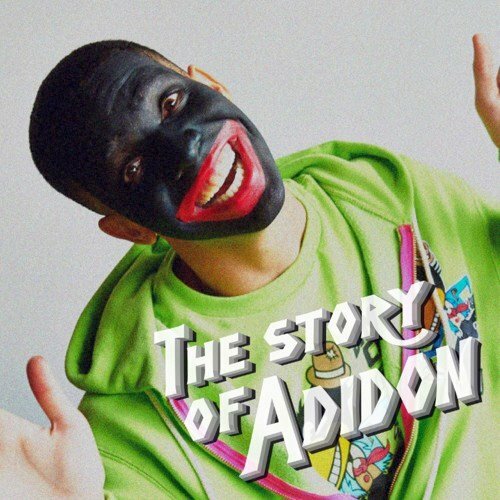 Now he has responded with a new track, The Story of Adidon. In Pusha T‘s latest diss track, he claims Adidon is Drake‘s son with a pornstar, listen to the track below and let us know what you think in the comments! Well, I wanna see what it’s like when you get angry, okay?